Whether you’re looking to work with an established mobile development company or to strike out on your own making apps you’ve dreamed up yourself, one of these cheapest online bachelor’s degree in mobile development degree programs can get you started on the right foot. App development is more than just learning how to code. It’s important to understand how the software you write interacts with various devices and information systems. And nobody will use an app if it’s not intuitive and user-friendly, so learning cutting edge user experience design techniques is essential. Our ranking of the most affordable online mobile development degrees is a great place to start looking for your ideal program. 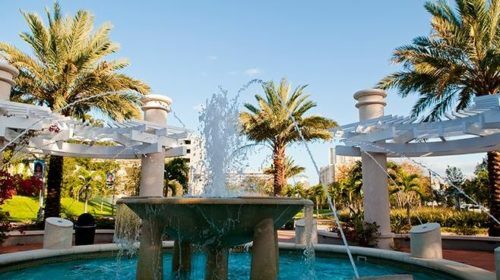 The programs in our rankings are all regionally accredited, ensuring that your degree is worth something. For more information regarding affordable online mobile development degrees, and mobile development careers, check the FAQs at the end of the article. 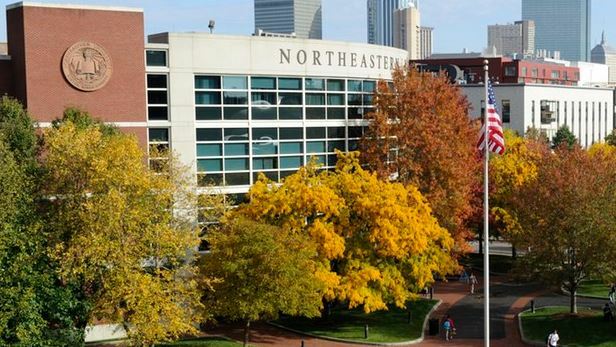 The low-cost online mobile development degree at Northeastern University is offered as part of the information technology program. This online web and mobile applications development degree offers courses like web and mobile development, web design and multimedia, database websites with PHP/MySQL, technology and applications of discrete mathematics, and end user data analysis tools. For students who meet the qualifications there is also a fast-track bachelor of science in information technology degree. This cheap online mobile development degree is offered through the University of South Florida’s BSIT program. Students looking to enter the online mobile application development program at USF will have to pass a database course, computer programming course, pre-calculus, a physics course, a discrete math course, and an object-oriented programming course. 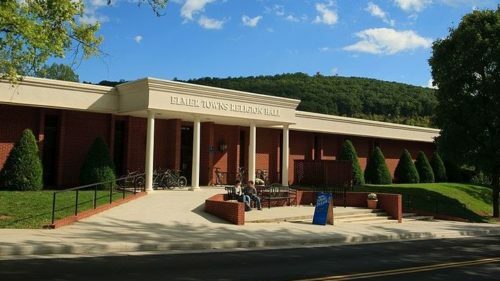 Once the program is started, students will take courses like data structures and algorithms for information technology, IT ethics, and human computer interfaces for information technology. This affordable online mobile development degree is less than half the price if you live in the state of Georgia. 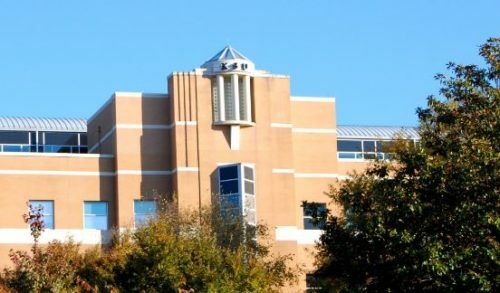 Kennesaw State University’s online mobile and web development degree features specialization courses like advanced web development, overview of mobile systems, mobile and casual game development, and mobile web development. Other courses in the program include programming principles, intro to probability and data analysis, discrete structures of discrete math, database systems, and electronic commerce. Students can also choose seven electives to further round out their degree. 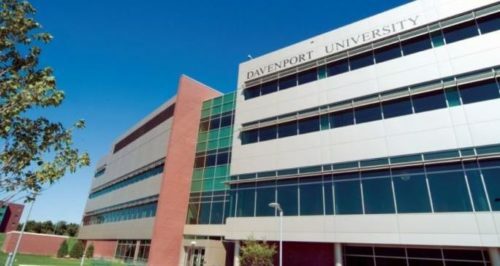 Davenport’s online mobile development degree is offered through their information systems program. Davenport University’s online mobile and web development degree is a fully-online 120 credit undergraduate program. Students in this online mobile development degree will study programming languages and technologies, database programming, mobile applications development, and object-oriented programming. Students will also learn how to employ image creation techniques to develop programs that utilize dynamic artwork using layers, color commands, painting tools, filters, typeface design and more. Liberty University is one of the only evangelical Christian universities to offer an online mobile development degree. Liberty University’s online mobile development degree features courses like client-side programming, server-side programming, web and mobile programming, and business common professional components. The online mobile development degree is one of four specializations offered by the 100% online IT program at Liberty. Liberty offers their information technology degree through their department of business. What can I do with an online Bachelor’s in Mobile Development? Mobile development is really just a specialized area of software and web development. The web development side involves creating mobile-friendly web pages and apps for websites. The software development side involves creating mobile apps which can include games, organizers, ride-sharing or any number of different kinds of apps. Some mobile developers focus on creating their own apps, while others get jobs working for companies like Grubhub, Uber, Lyft, or any number of other apps. There is no hard and fast career trajectory in mobile development, which makes it great for driven self-starters and people who can adapt to rapidly changing technologies. You trade the security of a solid career path for a dynamic life on the cutting edge of technological innovation. If that sounds appealing, then the online mobile development degree is a great option for you. What is the career outlook for Mobile Developers? Jobs in the web development sector are growing at a rate of 15% according to the Bureau of Labor Statistics. With 162,000 web development jobs in the market as of 2016, the industry is expected to grow by 24,400 jobs between 2016 and 2026. Software development is going through an even greater expansion. There are currently over 1.2 million software development jobs in the market and it is growing at a rate of 24% over ten years, meaning 302,500 jobs are expected to be added between 2016 and 2026. Web developers earn a median annual income of $67,990, while software developers’ median income falls around $103,560 per year. Mobile developers can expect to earn something within this range. How do I finance my Online Mobile Development Degree? There are several important financial strategies you can use to reduce the cost of an online degree in mobile development. First, all of the programs in our ranking of the most affordable online mobile development degrees accept transfer credit. This means you can do your first two years at a local community college. 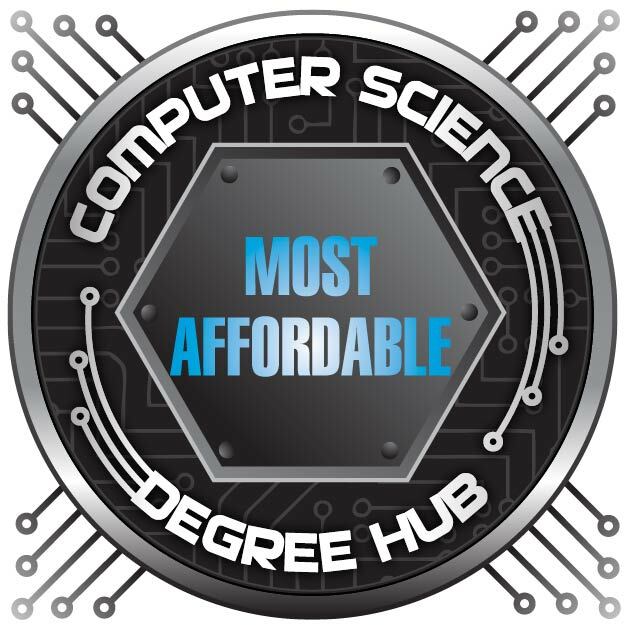 Most local community colleges have associate’s degrees in computer science or IT which easily transfer into online mobile development degrees like those featured in our ranking. Community colleges often have online programs, and as long as you are a state resident, tuition tends to be so low that you can actually cover it with just a federal grant or two, which essentially makes your first two years of college free. Grants can even be used to cover the cost of books. If living at home isn’t an option for you, then federal grants and low interest federal student loans can also be used to cover your living expenses like housing and food, even if you aren’t living in a dorm. Once you finish your first couple of years at a low cost community college, you can continue earning your affordable mobile development degree online at any of the institutions included in this ranking. Again, if living at home while you complete your degree online isn’t an option, loans and grants can be used to cover housing expenses. The best place to look for loans and grants is the Free Application for Federal Student Aid (FAFSA). This is your best provider of low-cost funding, as the grants are essentially free money, and the student loans are incredibly cheap. Federal student loans also provide you with a lot of flexibility when it comes to paying them back, with multiple incredible options depending on your financial circumstances. They are by far the best option for higher education funding. Third party scholarships are another good option but are less reliable. Private student loans should only be taken out as a last resort after all other sources of funding have been exhausted. Online learning is beyond convenient for those who want/need to work full-time. Online delivery is developing at a rapid pace, even at the undergraduate level. However, despite the convenience of an online mobile development degree, you should still ask yourself some questions before deciding to move forward. Are you the kind of person who can learn by watching videos? Would you be comfortable taking tests online? Can you handle not having any face-to-face interaction with your professors and fellow students? Are you highly self-motivated and disciplined? While online education is a powerful option, it’s not ideal for all students. However, if you need the flexibility and are comfortable with the format and technology, online education offers unprecedented levels of flexibility. There are a lot of free online college courses available through services like Coursera. It might not be a bad idea to try out one of these free courses to test the waters and see if the online format feels like a good fit instead of going in blind. The good news is that it’s very likely that if you are the kind of person who will thrive in the mobile development field, you will probably be well suited to online learning. 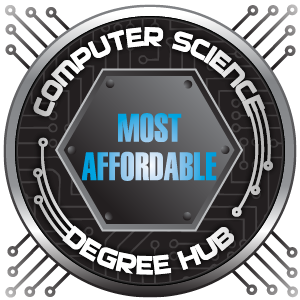 This concludes our ranking of the top 5 cheapest online mobile development degree programs for 2018.